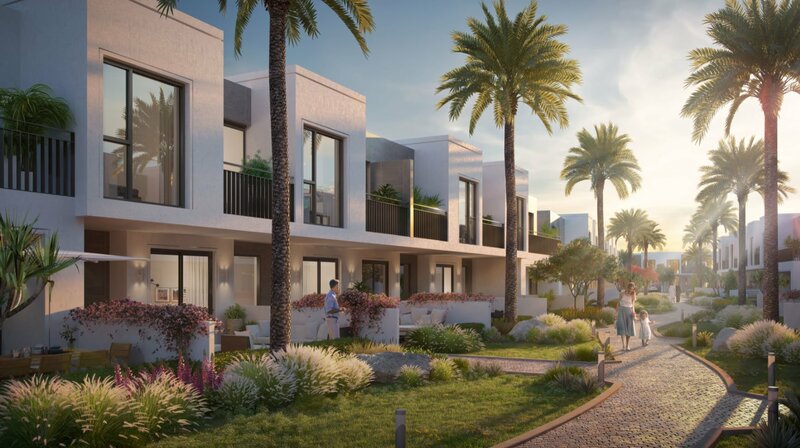 New master freehold community by Dubai holding. In the heart of Dubai near Mall of Emirates and Burj AL Arab. A beautiful view of Burj Al Arab Dubai. A 550M 3rd tallest tower in Dubai. Burj Jumeriah a new icon rises in Dubai skyline to 550 meters high inspired by the fingerprint of Highness Shiek Mohammed bin Rashid Al Maktoum and ripples of UAE’s Dessert sand dunes. The towers will be covered with digital displays for various occasions and celebrations. It will be comprised of multiple observation to give visitors 360 degree panoramic views. Upon the completion of tower a friendly community will get started by launching residential and commercial towers and hotels with well unique world class restaurants. The connectivity of location is well located opposite to Sheik zayed road in al soufoh a central component called downtown Jumeira. A new Community in Downtown Jumeira. World Class unique apartments and commercial center.